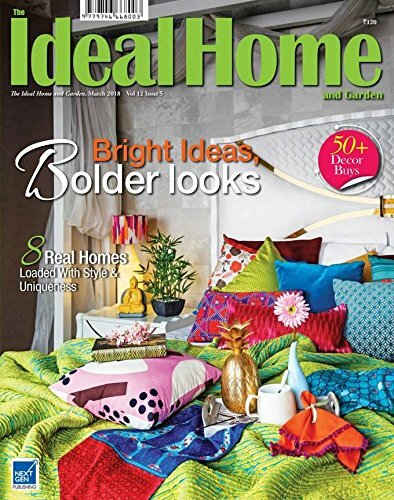 The Ideal Home and Garden (TIHG) revolves around the home, the magazine makes the idea of living well and within your means an attainable reality. TIHG is all about bringing the good life home and doing it within your budget. From house fashion to kitchen hands, entertaining essentials and decor lessons, we give you the ideas and the options and help you make the right choice. To put it succinctly, we hold your hand as you move from one stage to the next in homemaking.